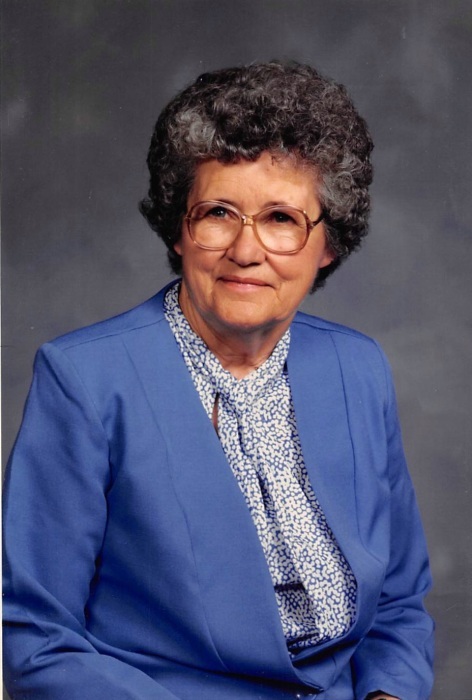 Ms. Frona Bea Ellis age 95 of Hilham, TN passed away on Thursday, September 20, 2018 at the Overton County Health & Rehabilitation Center in Livingston, TN. Graveside Services will be held at 11:00 a.m., Monday, September 24, 2018 at the Doc Hall Cemetery. There will be no formal visitation at the funeral home. Ms. Frona is survived by 2 sons, Ronald Edward Ellis and Terry Wayne Ellis and wife, Janet all of Indianapolis, IN; 2 daughters, Margaret Wilson and Judy Huston both of Indianapolis, IN; 1 brother, Willie Hall of Livingston, TN; 2 sisters, Retha Pennington of Celina, TN and Bessie Mobley of Indianapolis, IN; 8 grandchildren, 13 great-grandchildren, 5 great-great grandchildren as well as many other family and friends mourn her passing.